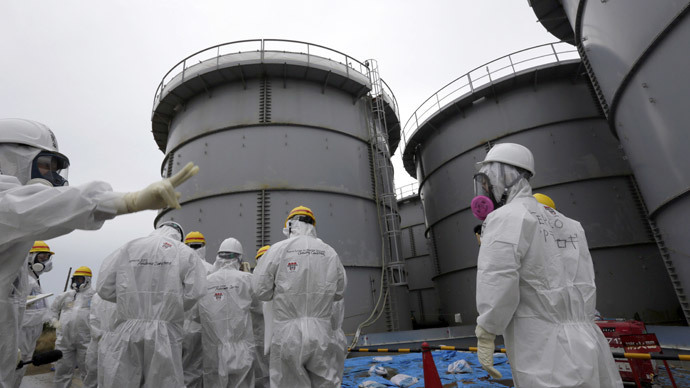 Around 100 tons of highly radioactive water leaked from one of the tanks at Fukushima Daiichi nuclear plant, the plant's operator, Tokyo Electric Power Co. (TEPCO) said on Thursday. The water reportedly spilled beyond the barrier that is set up to block it from flowing out of tank. TEPCO believes the leakage has not reached the adjacent sea, as there is no drainage nearby that flows out to the sea. 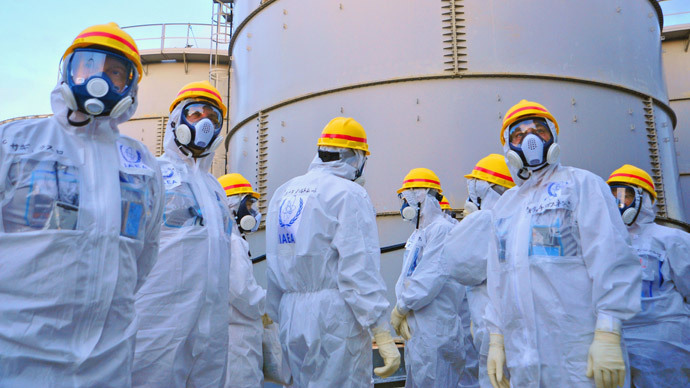 It is the latest in a series of leaks that TEPCO has struggled to control at the stricken nuclear power plant. According to previous statements from the company, as many as 20 trillion becquerels of cesium-137, 10 trillion becquerels of strontium-90 and 40 trillion becquerels of tritium have found their way into the sea by way of groundwater leaks between May 2011 and August 2013. 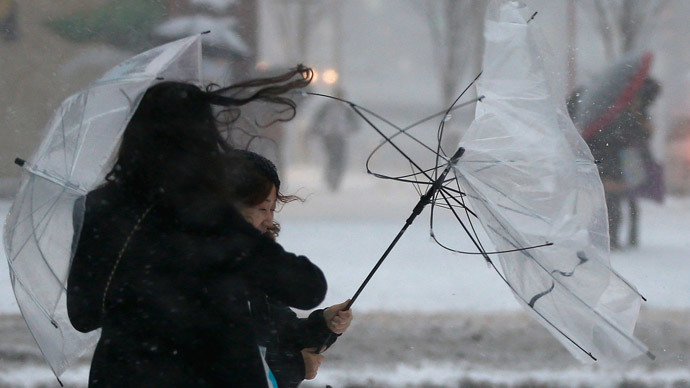 TEPCO has been at the center of a storm of criticism over its management of Fukushima in the wake of the 2011 earthquake-triggered tsunami that decimated the plant. Last week it was revealed that TEPCO had held back reports of dangerously high radiation levels at the plant since September. 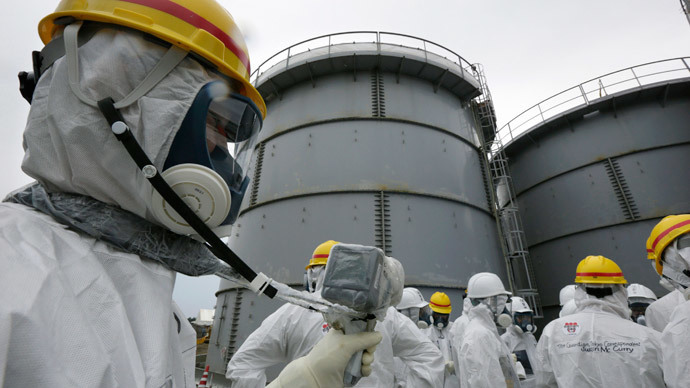 Last Thursday the company announced it detected 5 million becquerels per liter of radioactive strontium-90 in a groundwater sample taken some 25 meters from the ocean as early as last September, Reuters reports. The legal limit for releasing strontium into the ocean is just 30 becquerels per liter.